Love Beagles? 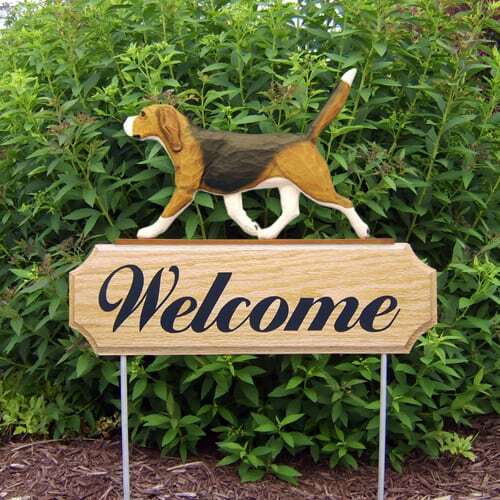 Add a welcome sign with a tricolor Beagle to your home and garden decor! 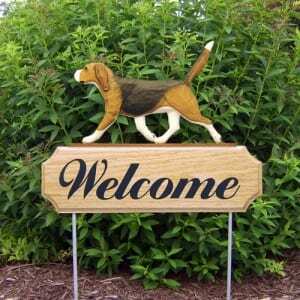 If you’re a fan of Beagles, this welcome sign is a must-have. Express your love for dogs with a welcome sign. 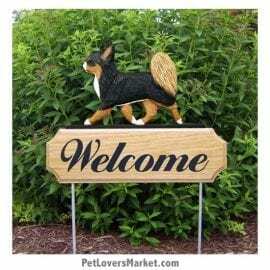 Welcome friends and family into your home with a dog-friendly sign. 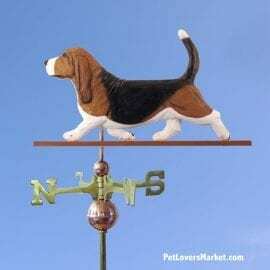 Enhance your home and garden decor with your favorite dog breed. 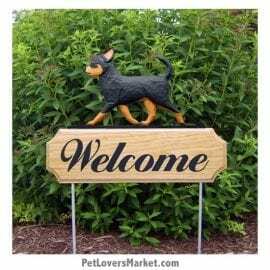 Add a welcome sign to your dog decor or give as gifts for dog lovers in your life. Each welcome sign is made with high quality materials and expert craftsmanship. 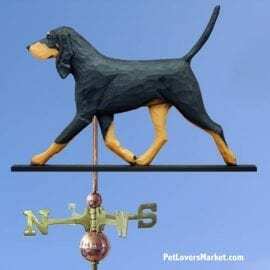 Featuring beloved dog breeds, our garden accents and yard signs are perfect embellishments for your home and garden decor. A welcome sign with your favorite dog breed is a wonderful way to express your love for dogs. 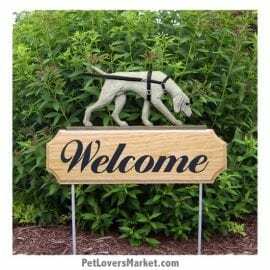 Our dogs welcome signs are perfect as garden accents, outdoor accents, yard signs, garden stake decor, decorative garden stake, outdoor home accents, unique garden decor, unique garden statues, outdoor home decor, and more.